en_US 0030 What better way to escape the crowds and explore the hidden beaches of Corfu's north-east coast than by renting your own boat? 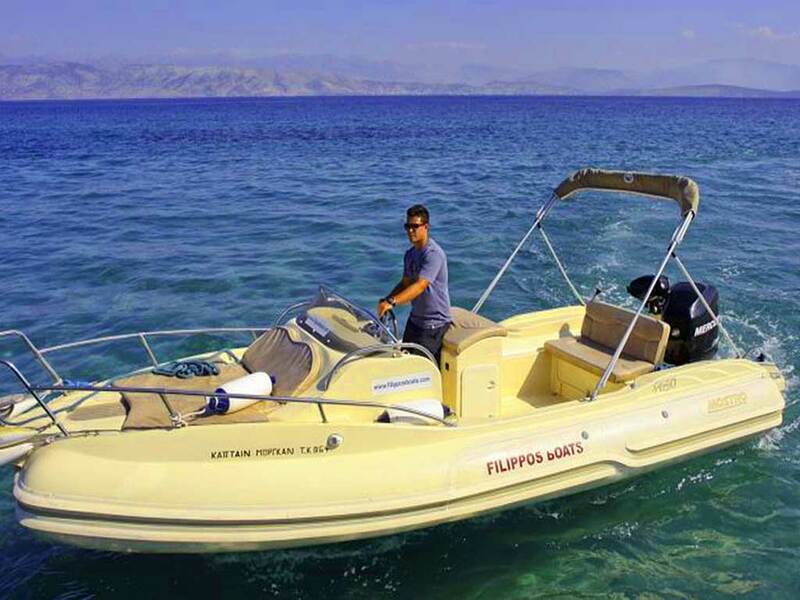 Filippos Boats is the longest established boat rental company in the whole of Corfu and has been renting boats and offering first class service and support since 1980. 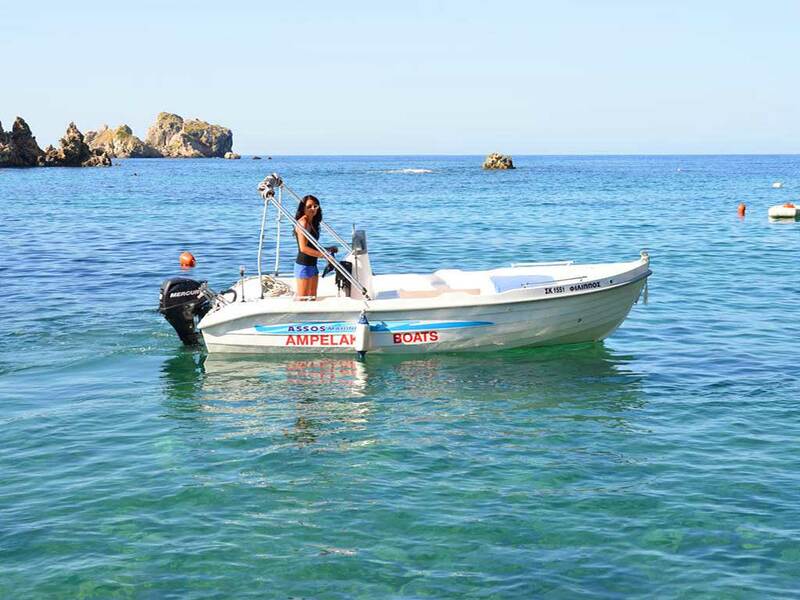 It was the very first Corfiot company to receive a full boat-hire license from the Greek government. 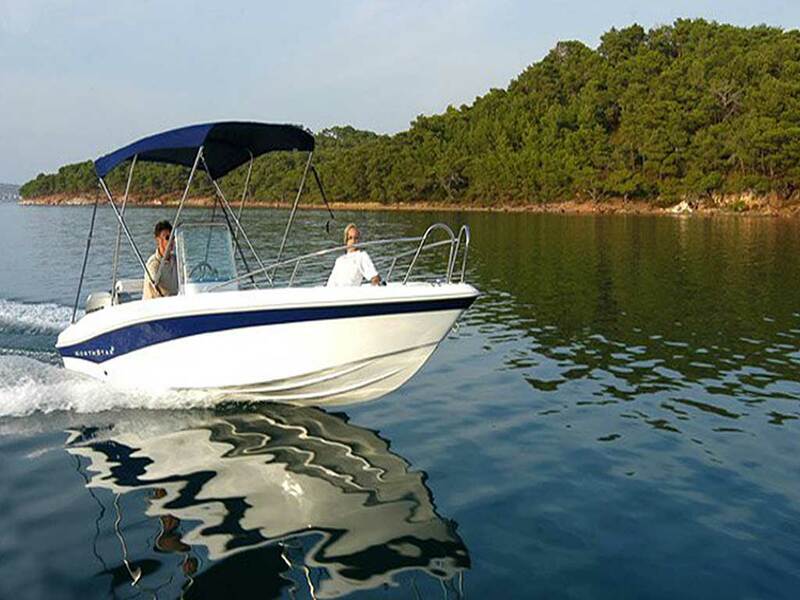 We now combine over 30 years of experience in boat hire, sea and weather conditions, with new 'fresh' ideas from the younger members of the family. en_US 0030 Rent boat and explore at your own pace some of the places of the island worth visiting, loacated either in the central/south-eastern coast (Kanoni, Mousse Island, Benitses, Boukari, Nissaki, Kaminaki, Agni, Agios Stefanos, Kouloura, Kerassia, Kassiopi). Palaiokastritsa, famous for its scenery, the crystal clear blue waters, the 15 secluded bays and the 6 caves accessible only by the sea, is located in the north-western coast. en_US 0030 Paleokastritsa is probably the most beautiful resort in Corfu. The west coast of the island offers a large selection of deserted beaches with crystal clear waters! The best way to explore them is by hiring a boat from us. 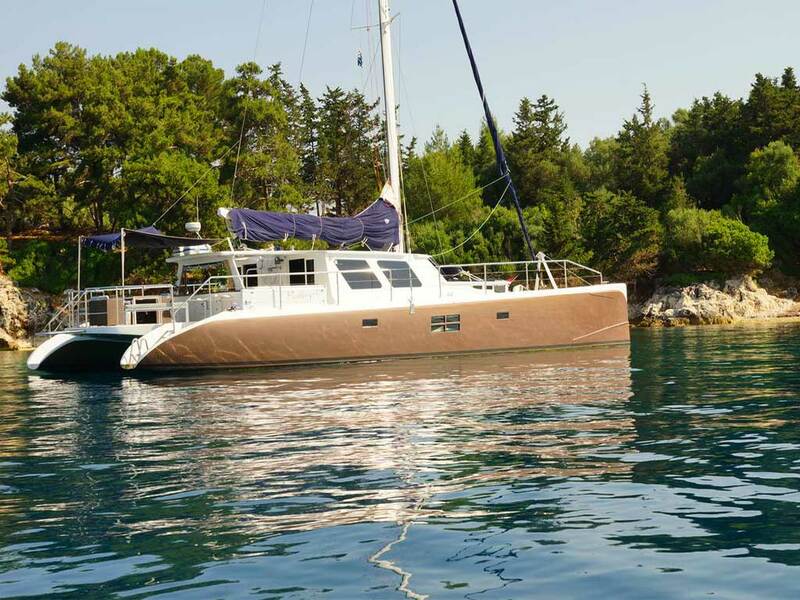 en_US 0030 As you relax in the spacious luxury of Mystique’s decks, silently cruising the coastline of Corfu, the feeling that life is good will embrace you. The yacht has plenty of space to lie in the sun but equally there are ample shaded areas in which to sit, read, chat and relax. During your day aboard we will explore the coast, finding quiet coves and beaches where we can anchor and enjoy the sea. 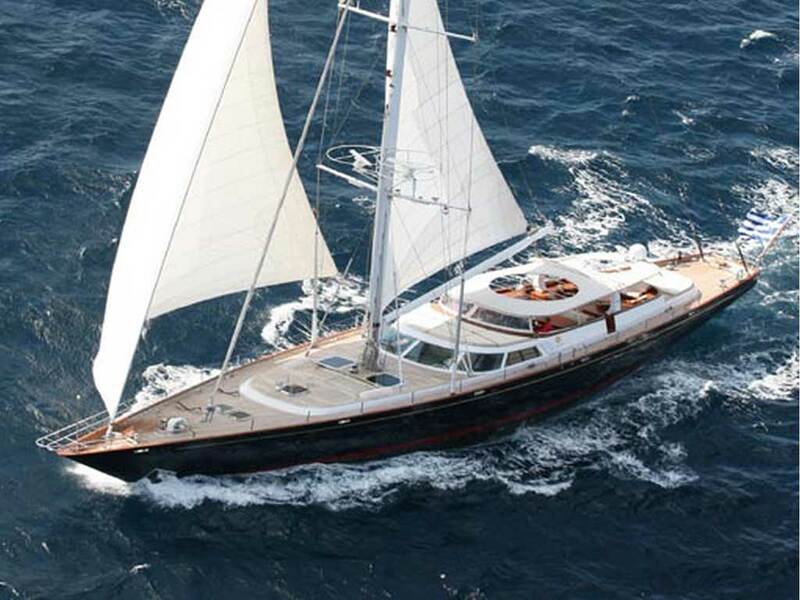 Mystique is perfectly set up to swim and snorkel and you may even want to try kayaking, paddle boarding or diving. Your day with us will be all-inclusive. Our chef will prepare some beautiful fresh food, and throughout the day we will serve fine wine and champagne. 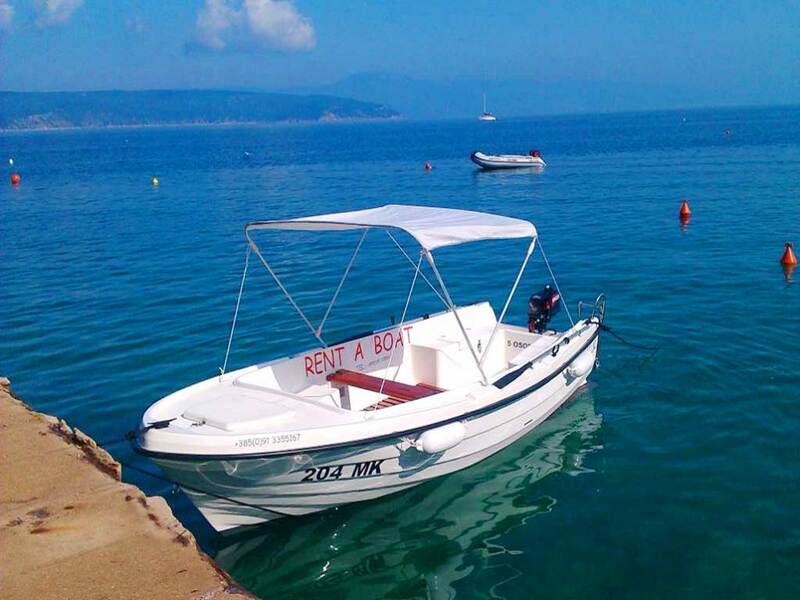 en_US 00302663091115 Nissaki Boat Rental is based at the harbour in the picturesque village of Nissaki, Corfu - a perfect location as a starting point to explore the beautiful north east coast as far north as the village of Kassiopi. We have been renting boats from the same location for the past 30 years. Our boats,are well maintained, reliable and are suitable for even a complete novice (after tuition) to handle. We also have canoes and pedalos to rent by the hour. See more of the north east coast than you thought existed. The only way is by boat. en_US 00302661099470 Our motto is “ Best Service and value for your money !! !“ , In the 18 years that we have been operating we have built a steady business with a high quality reputation. Our company is a true family affair and we offer our clients authentic Greek hospitality, thus they keep coming back for more adventurous and fun packed holidays. 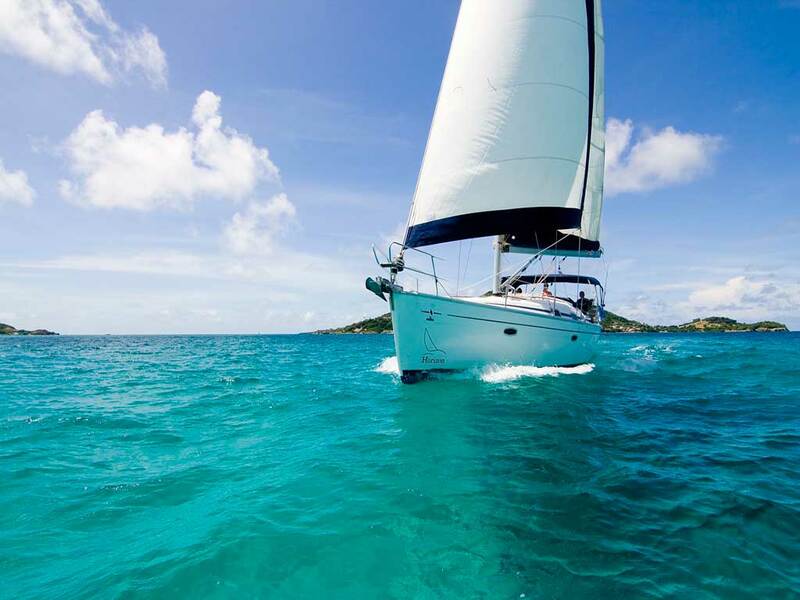 en_US 00302661099778 Let us offer you the chance to eliminate the sense of time , leave all your worries behind and enjoy the sun with one of our sailboats . 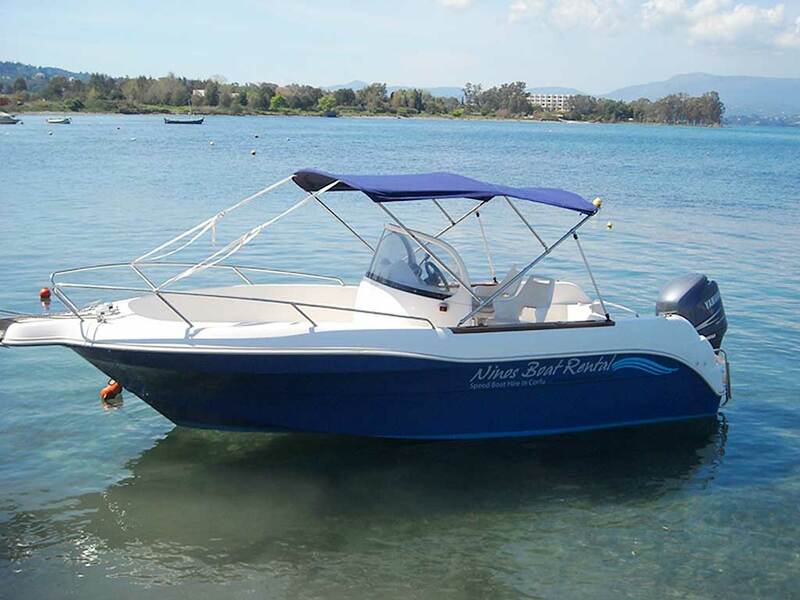 Our base is at the Gouvia marina with a distance of 15 km from the national airport of Corfu , easy to approach by any mean of transport. Our long term experience has evolved through the years into pure proffesionalism and we are proud of the level of quality that we can offer to our clients .